The Dr. Sebi Diabetes Cure is simple and takes very little money to do, but few will follow his plan. His plan was simple. Just quit eating. For most people they will prefer to have their feet cut off before they ever have to quit eating. But Dr. Sebi cured his diabetes in 27 days of fasting. Many others have reported the same results also. One man on You Tube also reported that he cured his diabetes with the Dr. Sebi fasting program. Dr. Sebi said "Mucus is the cause of all disease and mucus only comes when you have digested something that should not belong in your body." So if you have diabetes, you have mucus in your pancreatic duct. So part of the fasting protocol is to remove the mucus. His mother went on a fast and took her 57 days to remove her mucus. Dr. Sebi would keep her secluded for this time. I fasted 4 separate times, the most being 12 days and on my final fast, I saw the mucus. A very good mucus herbal tea that I make is with Elderberry, Red Raspberry, Black Walnut Leaf and Burdock. Take 1 tablespoon of each herb and put them in 1 and 1/2 liters of spring water and bring to boil. Boil the tea for 15 minutes and then add in another 1/2 liter of water. Bring the tea to boil again and remove from the stove. Strain the herbs and put the herbs aside to use the next day. You can reuse the herbs again tomorrow. Put the tea in a carafee or store in the refrigerator for later use. Drink as needed throughout the day. Dr. Sebi points out that he listens to his Mama and what she says he does. When he was diabetic and impotent, he learned to fast. After 27 days, he did not have diabetes. When his urine ran pure and clear, he started drinking the urine and he went blind, but kept on fasting. After 5 days his sight returned and he could see the tiniest of writing on a poster across the street. The way he fasted was with tamarind juice, spring water, Sea Moss Tea and Green Plus Tablets (3 a day). He said he guess the Westerners would drink apple juice, but any approve juice would be suitable. Lisa Left Eye Lopes fasted for other reasons. She felt like she was an emotional wreck and knew fasting was her only way. After 42 days of fasting, Dr. Sebi asked her what did she see. She said "I saw God." Dr. Sebi would fast for more than 90 days and he said he too saw many things. Besides fasting, you must stay on the Dr. Sebi Approved Diet Plan and watch your diet carefully. But there are other things that will help diabetes too. Fig Leaves and Mulberry Leaves and Black Seeds are the top suggested alternatives. 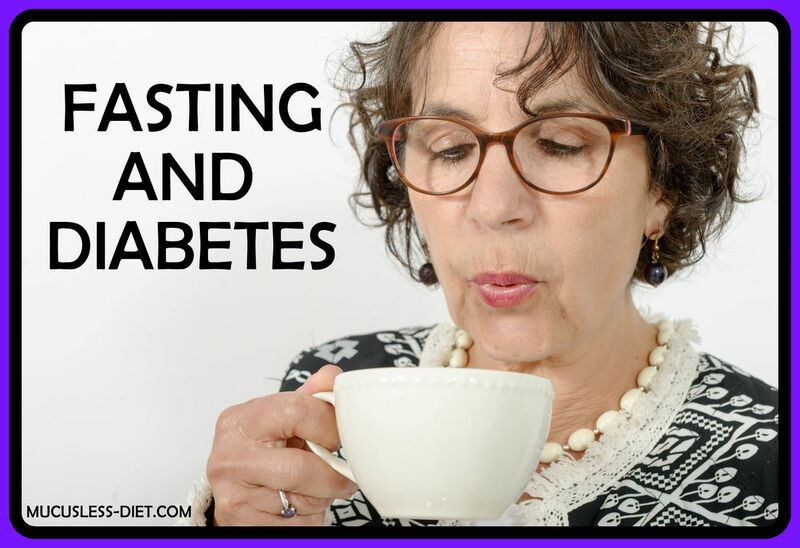 Black Seeds were researched and shown that as little as 2 teaspoons of powder a day was enough to reverse diabetes. Fig leaves are the top sold leaf today for diabetes from a study that was conducted in 1998. Mulberry leaves are the number one remedy used in the Middle East for Diabetics. You can easily add in some whole black seeds to your herbal teas. Pathologist, herbalist, and naturalist, Dr. Sebi has spent decades studying the plants and herbs of North, South and Central America, Africa and the Caribbean. His unique approach to healing the human body is firmly rooted in that experience. Born Alfredo Bowman in Honduras in 1933, Dr. Sebi learned at the foot of his grandmother, "Mama Hay," and later, in treating himself, with a traditional herbalist in Mexico. On finding the healing he’d sought, Dr Sebi created a line of natural vegetable cell food compounds used for inter-cellular cleansing and cellular revitalization. Dr. Sebi is pleased to share his deep understand of traditional herbal and vegetable compounds through the USHA Research Institute, Dr. Sebi LLC, and the Usha Healing Village in La Ceiba, Honduras. The Dr. Sebi Diabetes Cure can only work when done properly and with the right herbs and the best quality products. One man fasted for 6 months and was doing good until he smelled his mama's cooking. You must come off the fast slow and easily and never all at once as it will cause the brain to think you are starving.